Adding an account is as simple as 1, 2, 3. Steps, that is! 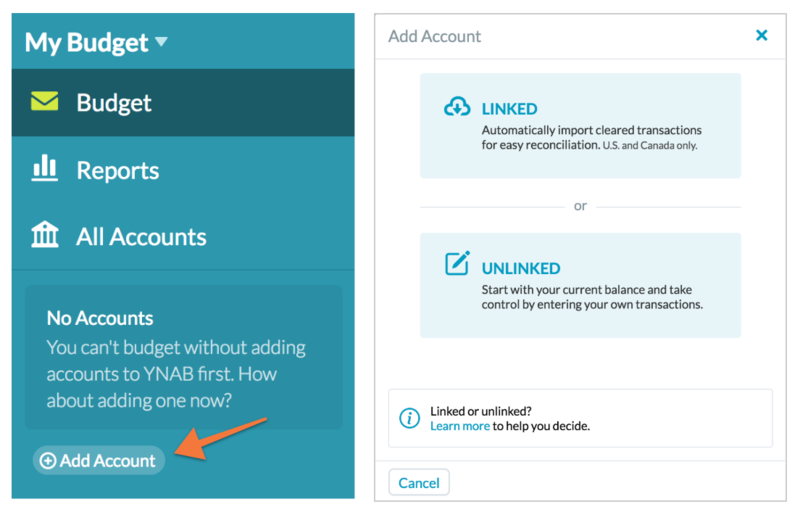 Choose whether or not you'd like to link the account—which requires a few extra steps.